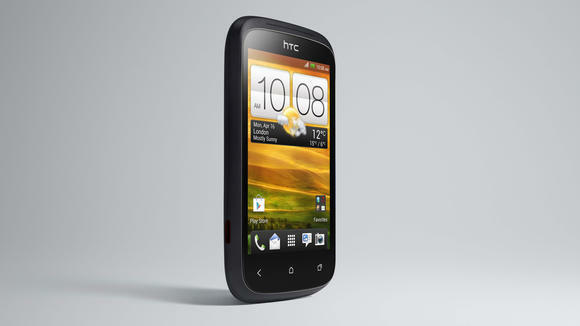 HTC has just unveiled the new Desire C, an entry level handset that runs Ice Cream Sandwich. The Desire C will be sitting right below the recently launched HTC One V in terms of price and features, with a 3.5inch QVGA screen at 320 x 480 resolution, 5MP camera and beats audio. There is no word on processor speed yet, but we would hazard a guess of 1GHz single core, although there have been rumors of a 600mHz processor. The cool thing is that the HTC Desire C will come with a cool 25GB Dropbox usage that is found in the One Series handsets. 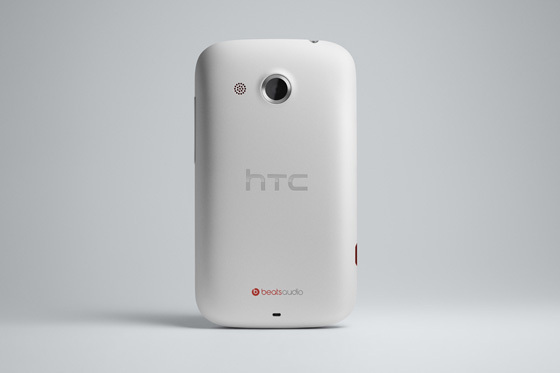 HTC says it will come with Sense 4.0 but missing a few features that you will find in the One series. No idea on the price or availability for Malaysia yet, but since it is being released in the UK soon, we can’t imagine there will be much of a delay to bring it over here.